They make our lives easier and when we need them we want them within reach of our finger tips – we’re talking apps! No matter the profession, craft or lifestyle, ‘there’s an app for that’, and thankfully more than a few for the budding fashion designer. Here are a couple of apps to have on your radar, er, your gadget! Sewing Kit – $4.99 The one stop home for all of your sewing needs. While out shopping for an inspired design, the app lets you search through all of your patterns, fabrics, projects, so that you can assure that you purchase what you need or do not buy something that you don’t need. The app also lets you store measurements of your fit models. 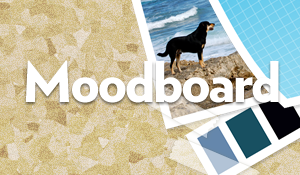 Moodboard – $9.99 For your iPad, Moodboard allows you to create mood and inspiration boards. On this app, you can collect, organize, and share the things that inspire you. 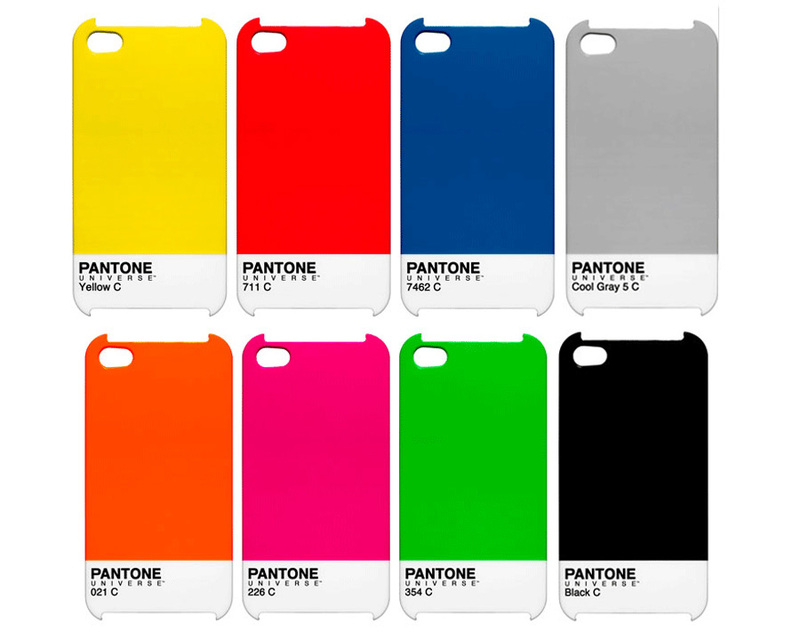 MyPantone – $9.99 Get color inspiration and create color palettes from PANTONE Color System Libraries. 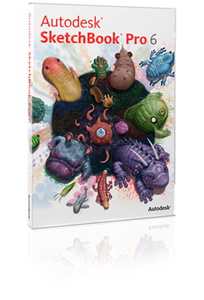 SketchBook Pro – $2.99 This iPad app is a professional-grade paint and drawing application with the same paint engine as its desktop counterpart. The Design Library – Free The textile design resource app features archival photography from design collections and diverse countries including France, Japan, India, Russia, Uzbekistan, the United Kingdom and the United States and date from the 1750s to 1990. Please enter your email address to follow.